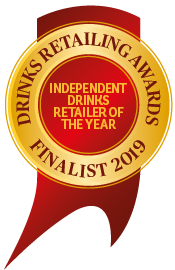 StarmoreBoss is a boutique and bespoke off-licence retailing specialist quality wine, craft beer and intriguing spirits. Our product range focusses on representing items concerned with quality, provenance and heritage. We believe in all of the products that we sell and each one has its own unique story that we are proud and passionate to share with the public. 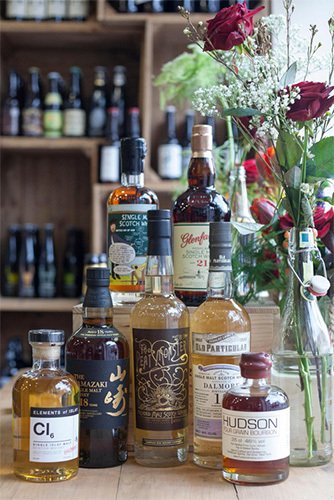 The shop hosts tasting events and master-classes in and around Sheffield. These are either open to the public, or we host private events for individuals, such as birthday parties, or for groups and clubs. We guide a group through various beverages explaining how they are made, their history and what qualities to look out for. We also have guest speakers from the drinks industry, producers and ambassadors come give talks. Owners Barry Starmore and Jefferson Boss are well known public figures within Sheffield and the wider drinks community. Mr Starmore has over 25 years of wine experience. Having started out as a Sommelier at the Savoy Group, he’s well known for running the Oddbins shops in Sheffield for 18 years and also for his involvement with the Wig and Pen restaurant. Barry has run hugely popular wine and whisky tasting evenings at venues across Sheffield. He’s also been invited first hand to many wineries across the world and learnt how to make whisky at Bowmore Distillery on Islay, Scotland.